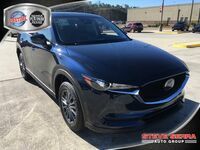 The Mazda CX-5 is the crossover SUV that combines power, precision, and excitement into one, midsize package. 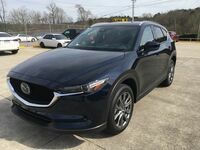 Designed with increased handling in mind, the CX-5 has the availability of the additional all-wheel drive system to help increase its already impressive performance. It is an overachiever vehicle that places an emphasis on superior design. 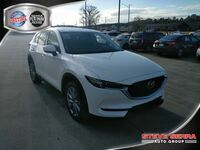 Built to be stylish, efficient, and utilitarian, the CX-5 will help move you forward. With enough seating to fit your friends, pets, and family, the CX-5 is the perfect vehicle for your road trips and daily errands. The CX-5 comfortably seats five plus your gear and gives you tons of legroom. 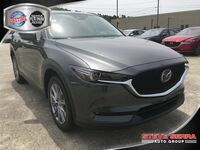 No matter what kind of gear you need to haul, the Mazda CX-5’s customizable cargo space lets you vary your seating and cargo space dimensions so that you can fit all you need. Plus, the CX-5 comes with an array of safety technology to help keep you safe including both active and passive features. When you choose to lease, you pick up a ton of benefits. For starters, the lease allows you to get into a new vehicle without having to commit to purchasing. You get to have the option of having a new vehicle at lower payments than you would normally pay to buy the same vehicle. Plus, you won’t have the commitment of having to keep the vehicle for that long. Average lease terms are most likely shorter than the time you would be married to owning your new car, and so you have the freedom to change to new models much more frequently, without worrying about remaining payments or the value of your car at trade-in. 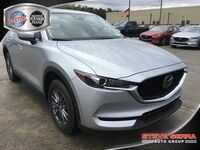 Interested in a New Mazda CX-5 Lease? 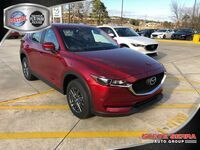 The 2017 Mazda CX-5 offers three trim levels - the Sport, the Touring, and the Grand Touring. 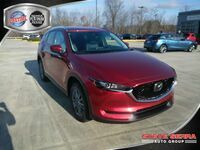 In the 2017 Mazda CX-5, you’ll find a 2.5L engine that can produce up to 184 horsepower. 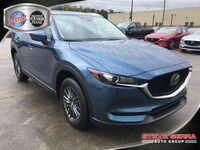 The 2017 Mazda CX-5 offers the availability of i-ACTIVSENSE® safety innovations as well as advanced standard passive safety features. 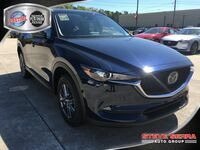 The 2017 Mazda CX-5 offers a spacious interior with premium materials and an intelligent design to boost passenger comfort. 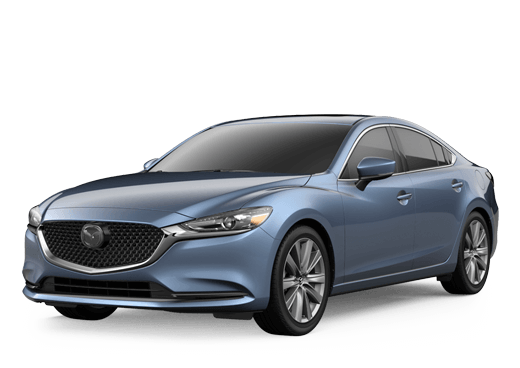 Standard features on this model include 7-inch full-color touch screen display, MAZDA CONNECT™ infotainment system, and more! 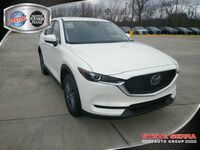 The 2017 Mazda CX-5 can achieve up to a 24 city/31 highway mpg*.